There’s more to addressing gluten sensitivity than we commonly assume. We will help you look beyond notifications on food packaging and formulate an effective plan that is easy to do. While it is easy to dismiss gluten allergies as the current food fad, there is actually significant science behind it that demonstrates the serious effects on one’s health that it can take. Gluten is a protein molecule that can be found in wheat, barley, rye,and most oats. Oats does not contain gluten in the seed, but is is commonly processed with other gluten containing grains resulting in mixing of the gluten grains with the oats. Most breads that do not have a label stating the product is gluten-free likely contain gluten. However, nuts, seeds, meats, eggs, dairy, fruit, and vegetables are gluten-free. More than 18 million Americans suffer from some form of gluten sensitivity, and such a sensitivity can lead to conditions as minor as a rash and as serious as a seizure. In other words, those with a gluten sensitivity cannot rely on food package’s label alone. 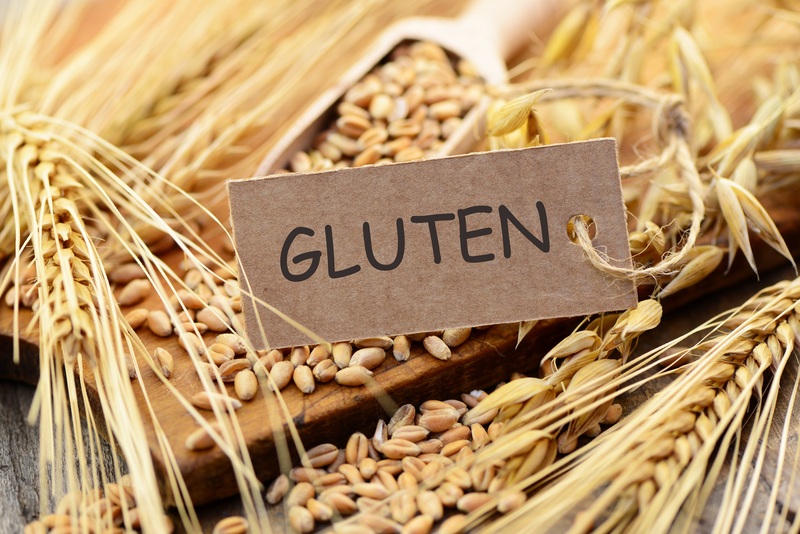 To make matters worth, most conventional clinicians only look for the effects of gluten sensitivity in the GI tract and not throughout the body. Asheville Center for Health Excellence approaches gluten sensitivity in a unique way that differentiates ourselves from conventional approaches. We utilize special blood tests that go further than more standardized tests and analyze several different gluten peptides. Utilizing this information, as well as other advanced treatment methods, we can help you develop and maintain a gluten-conscious diet that will allow your body to thrive without affecting your day-to-day lifestyle.